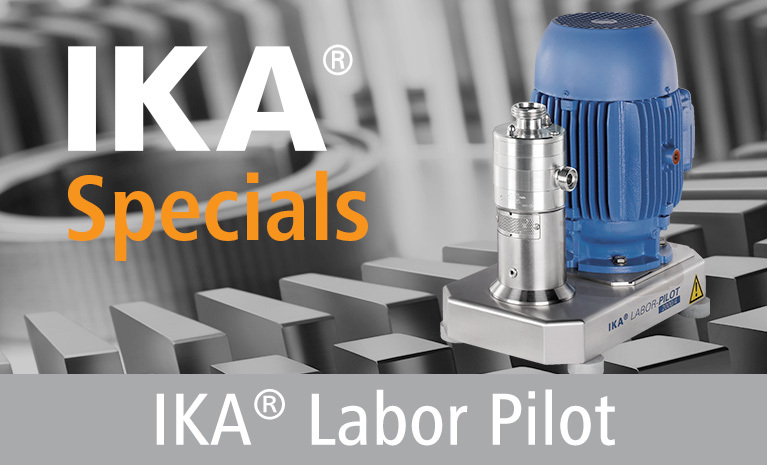 IKA agitators are ideal for acceleration of solution processes and syntheses, temperature exchanges within a medium as well as the mixing of easily mixable liquids and solids. The agitator’s primary application is the processing of flowable mixtures in a low to medium viscosity range. 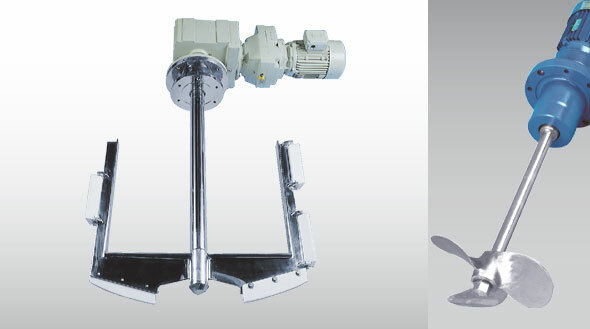 Agitators can be optionally equipped with a fast propeller, an axial turbine, a stirring disk, a toothed disk, an IBC cup stirrer, or a slow and powerful anchor stirrer. The IKA ROTOTRON® jet stream agitator stands out due to an extremely strong axial conveying effect. Even when it comes to less-than-optimal vessel dimensions and shapes, the jet stream agitator ensures a very intensive recirculation of the mixture while using relatively low energy input.All metal parts of the IKA agitators, which come in contact with the product, are made out of high-quality stainless steel. IKA agitators are available in several different sizes and designs according to the GMP and/or ATEX guidelines. Furthermore, on customer’s request they can also be delivered with matching stands and fastening accessories.